A couple of weeks ago, I wrote a post about some great ways to celebrate Valentine’s Day with your daughter. 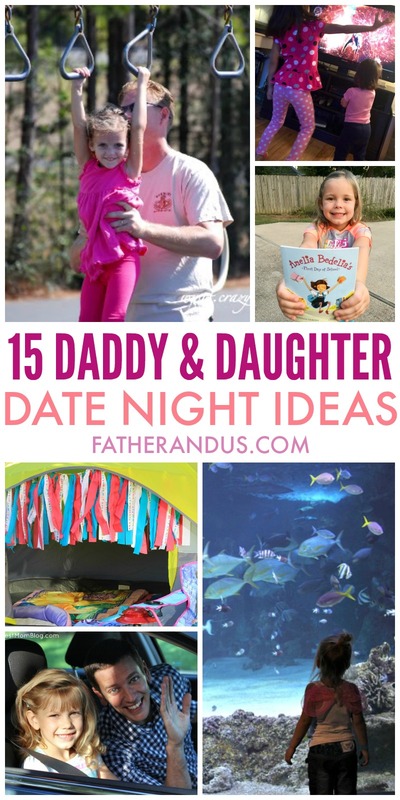 That prompted me to think about all the other daddy daughter date night ideas that are possible. You don’t need some Hallmark holiday to give you an excuse to spend time with your princess, do you? As I have mentioned before, I have really been making an effort to spend quality one-on-one time with my daughter. My son is always asking me to throw the football, play video games or just generally destroy something around the house with him. With us both being boys, spending time just comes a little more naturally. I am constantly worried that I am not giving my daughter enough attention. So have this special daddy/daughter date night ideas is really important to me. She will be 6-years-old in a couple months and is at a really interesting age. 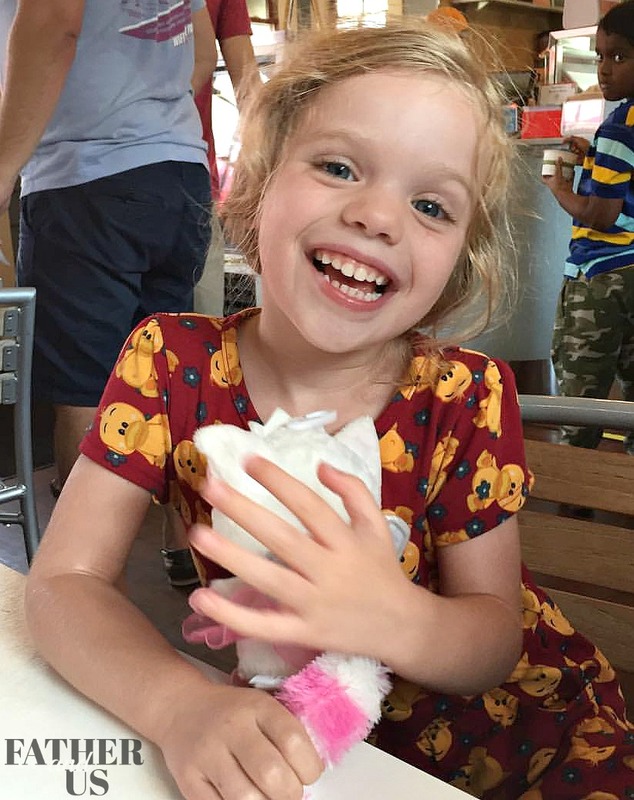 She is quickly becoming her own, unique person and has developed mannerisms that are all her own, phrases that are all her own, and preferences that are all her own. I feel like those first handful years of life, our children just kind of copy us and the world around them. At my daughter’s age, she is starting to riff on her own and carve out her own identity. These days, I can sit across the table from her and ask her what is on her mind. Before, I would get some answer about how silly Donald Duck is or how cute Minnie Mouse is. Now, I know I will get an actual REAL answer. So, I can’t wait until I take her out again. I to spend this special time with her and hear what is going on her life. Backyard Camping | Frugal Mom Eh!